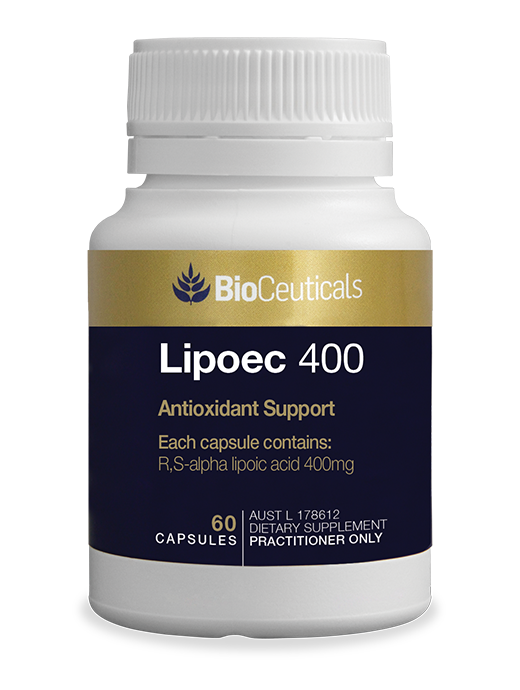 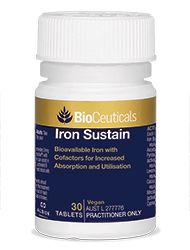 Bioceuticals Lipoec 400 contains 400mg of alpha-lipoic acid, the only antioxidant soluble in fat and water. 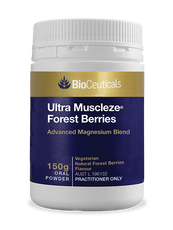 As such, alpha-lipoic acid provides extensive antioxidant activity throughout the body; this is further supported by its ability to regenerate other antioxidants including glutathione, coenzyme Q10 and vitamins C and E. Lipoec 400 also provides nutritional support for glucose metabolism. 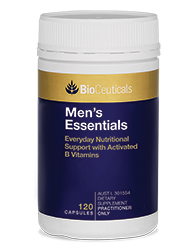 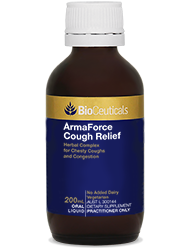 DOSE Adults: Take 1 capsule once to three times daily, or as directed by your healthcare practitioner. 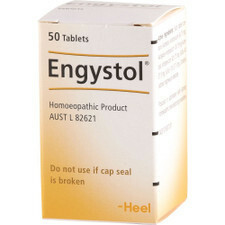 • If symptoms persist consult your healthcare practitioner.